With Google, Uber, Tesla, Apple and a host of other major players all working on autonomous driving technology in some shape, form or fashion, self-driving vehicles are likely going to arrive en masse sooner rather than later and manufacturers are going to need some sort of unified guidelines to go by. That’s exactly what the U.S. Department of Transportation has delivered (no pun intended) with the Federal Automated Vehicles Policy. In it, the DOT outlines a 15-point assessment for the safe design, development, testing and deployment of automated vehicles. Specifically, the guidelines hit on what happens in the event of an autonomous driving system failure, how a vehicle should perform after a crash and approaches to protect against vehicle hacking, just to name a few. 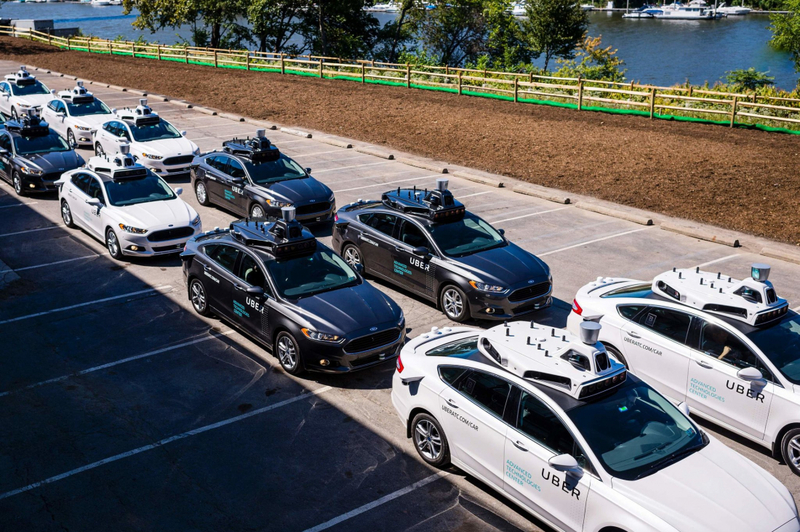 The agency also reserves the right to recall autonomous vehicle systems that are deemed unsafe or aren’t in compliance with regulations. Bryan Thomas, a spokesman for the National Highway Traffic Safety Administration, told The New York Times that they intentionally left some areas vague as they wanted to outline key areas and leave the rest to innovators. Indeed, this frees up manufacturers to come up with crafty autonomous driving technology without the fear of running afoul with regulators (assuming a solution meets safety guidelines, of course). What some may find most surprising is the admission by the government that self-driving vehicles hold enormous potential benefits for safety, mobility and sustainability. Accompanying the guidelines was an op-ed piece from President Barack Obama published in the Pittsburgh Post-Gazette that delves deeper into the potential of self-driving vehicles.